The re-established former A-League club Gold Coast United (GCU) is the top tier football entity at the Gold Coast, being the only entity at the Gold Coast licensed by FQ and FFA to run National Premier League programs for men, women, boys and girls. Gold Coast United’s Financial year ends 30 September 2018 and our AGM is scheduled for 28 August 2018. 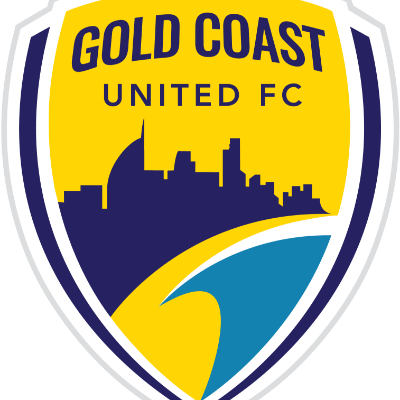 Gold Coast United are a former A-League club which has been brought back into the QLD NPL as a grass roots community driven organisation representing the entire Gold Coast. By having an independent board and an open structure we encourage greater participation in the sport and the FFA pathways - from business and from all members of the football ecosystem. Ensure that all players with appropriate desire and abilities have access to football pathways regardless of their financial status. Operates successful senior teams, promoting and leveraging the status of the National Premier League football to attract and retain significant sponsorship for GC United which helps fund the development of the youth players. Maintains exceptional levels of professionalism and governance for the greater good of football and facilitating the participation of all stakeholders at the Gold Coast. Educates grass roots coaches around the Gold Coast. Assists grass roots clubs with governance structures. Works with schools around the Gold Coast to educate school coaches and assist in creation and management of football programs for the schools. GCU aims to become the major provider of players to state and national programs. We recently had 11 players selected for the QLD state squads in the Boys U13 and 14 age groups - prior to GCU being re-established last year, there was only 1 player from the Gold Coast in these squads. Gold Coast United wish to provide an option for families that love football to be in an environment where every child’s potential is realised by ensuring their children learn from a highly qualified coach and where every player is provided with the same opportunity to advance their football skills. Please make a tax-deductible donation to support Gold Coast United FC, facilities and professional coaching! Carys Jones U18 Girls - Go United!